The list of restricted items changes frequently, so it’s always best to check the official customs page prior to sending your goods. 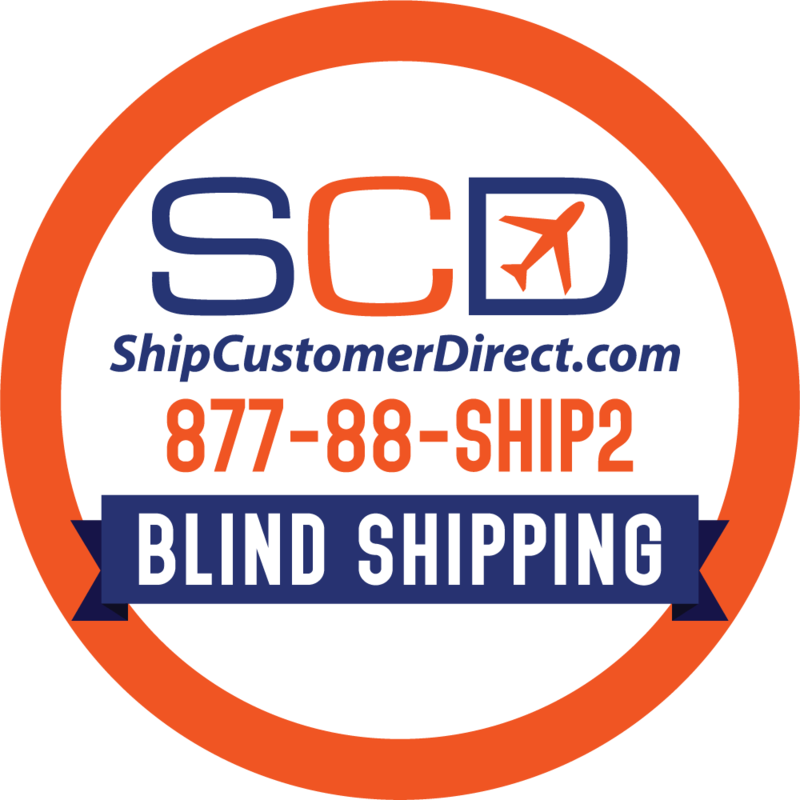 Shipping internationally requires a lot of documentation, which can be confusing and time consuming. Easyship generates this paperwork for you automatically based on your shipment’s information, making the whole process easy.